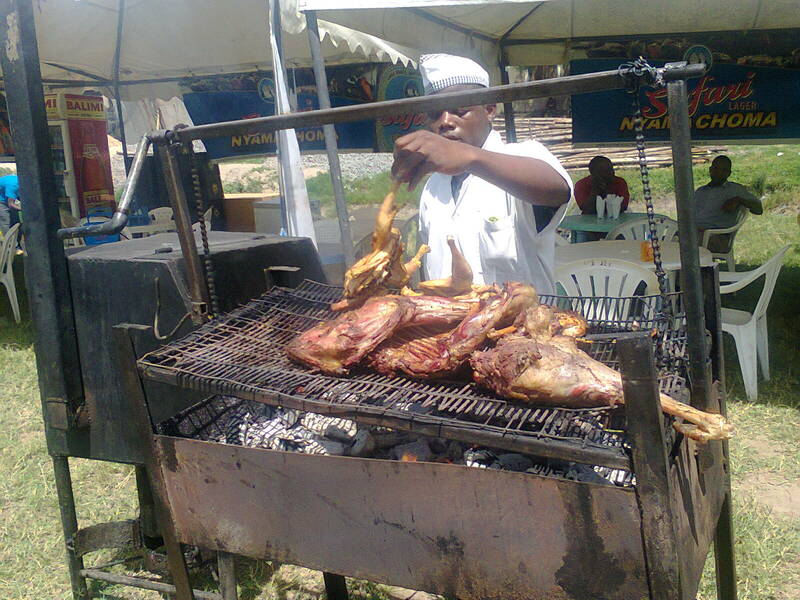 Safari Lager Nyama Choma Competitions Mwanza Finals at Furahisha grounds 2013. 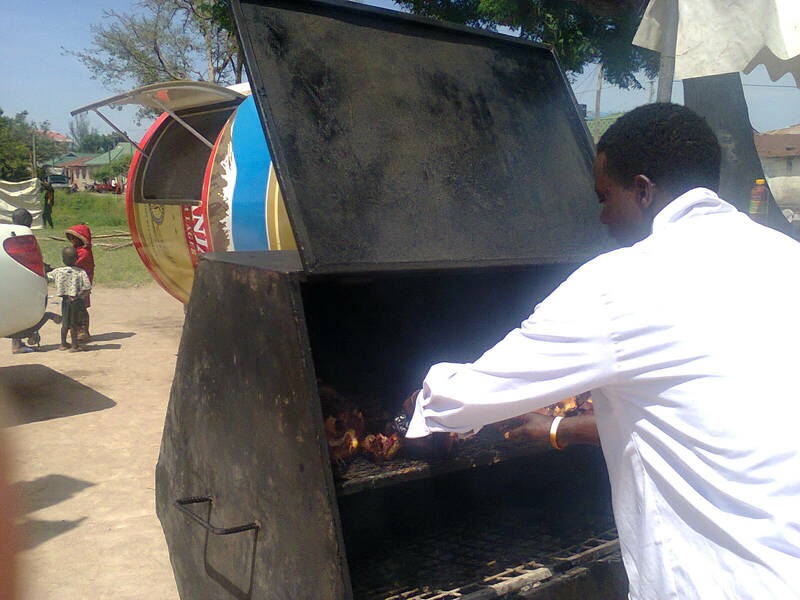 Last week I post on top 16 seasonal activities and outing you don't wanna miss in Tanzania and Nyama Choma (barbecued meat) competitions was included. 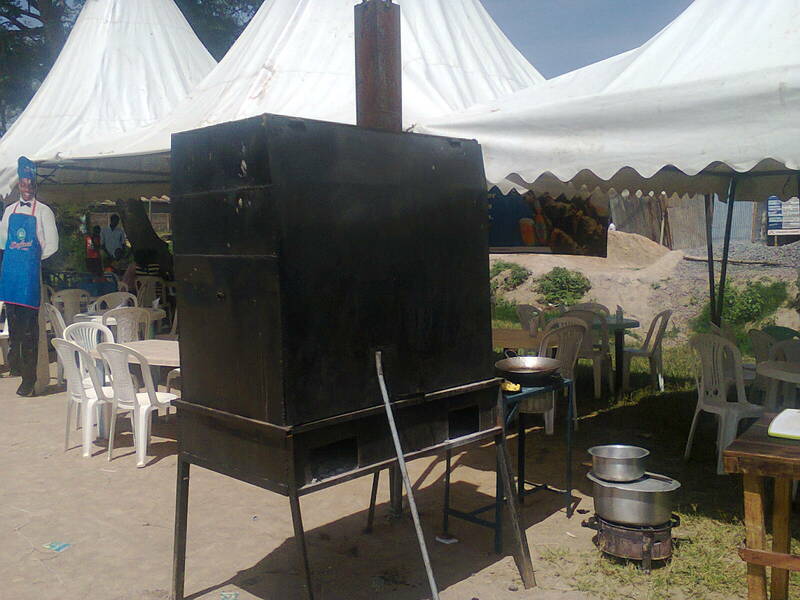 Now lets explore deeper on Nyama Choma Competitions 2013. 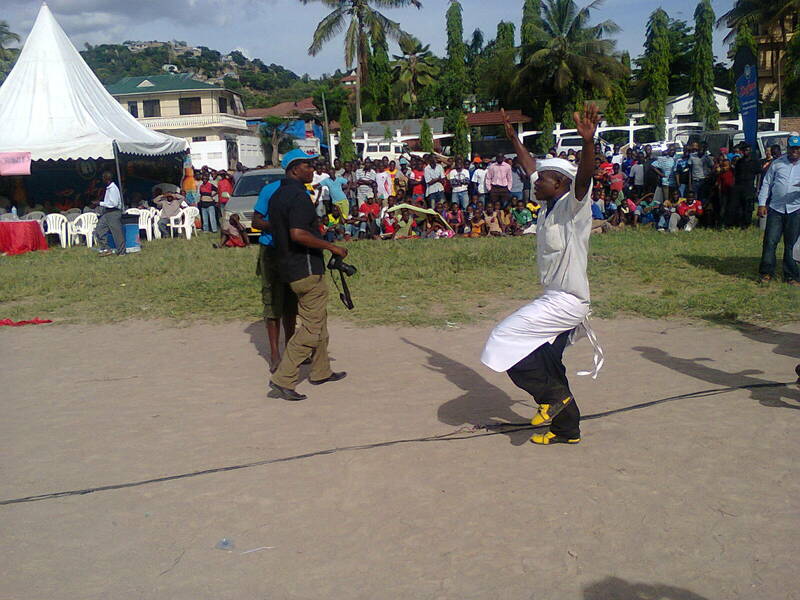 This finals took place at Furahisha grounds in Mwanza. I was the number one fanny since I arrive earlier than most people ha ha ha ha! One thing before we dig a little deeper with the festival, the sponsor is the number one best beer of 2013 in Africa by the Institute of brewing and Distilling Africa. So I call this a win win festival. 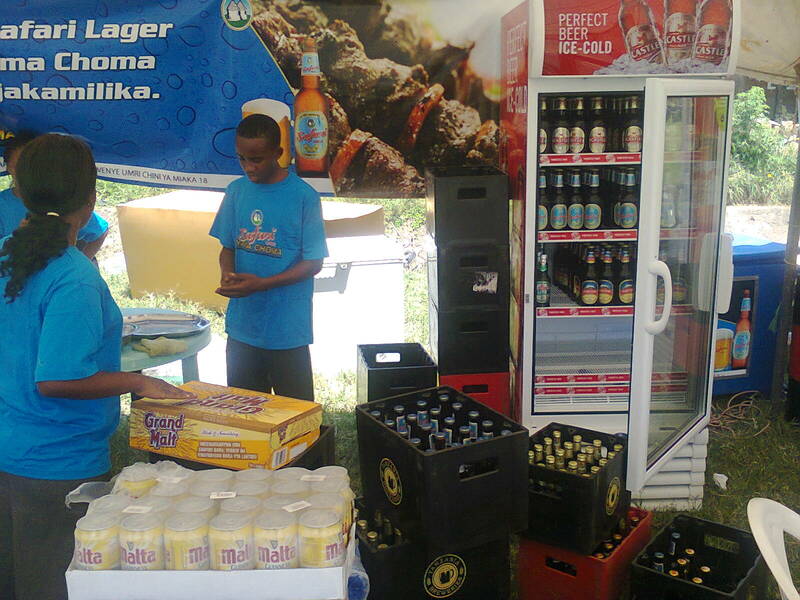 Not promoting the beer but I guess by the time your in Tanzania you will give it a try. 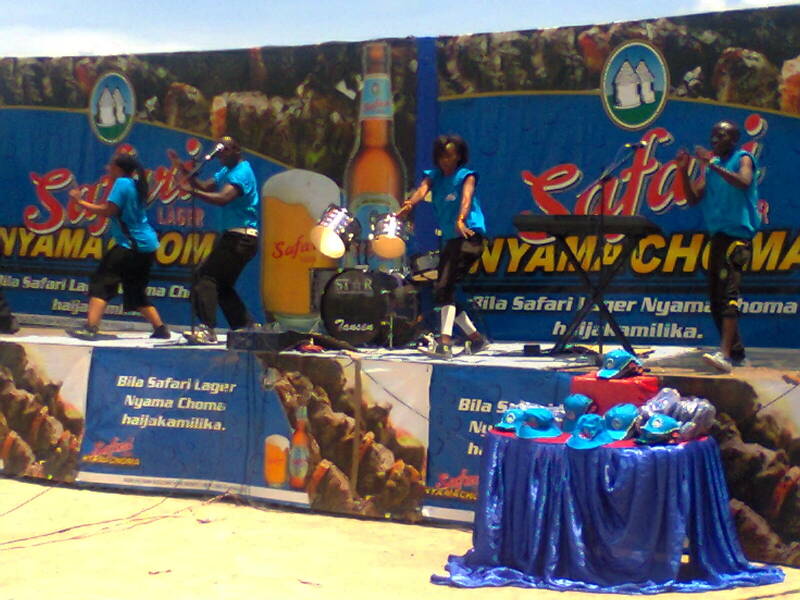 Congratulations to Safari lager Tanzania. Honestly the competiton was a very nice one I enjoyed so much. 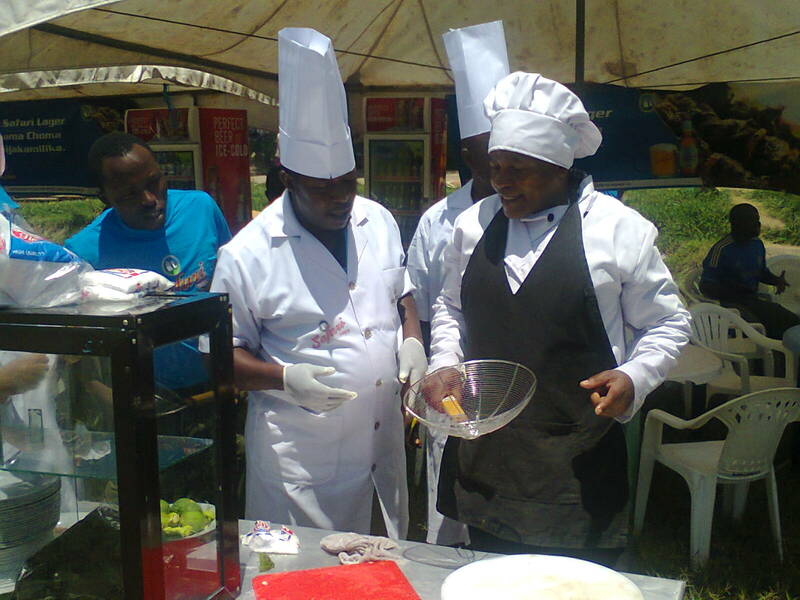 There was a panel of three judges who had to inspect and judge the competitors to make sure things went well and accordingly to standards. An advice from the chief Judge on the left. 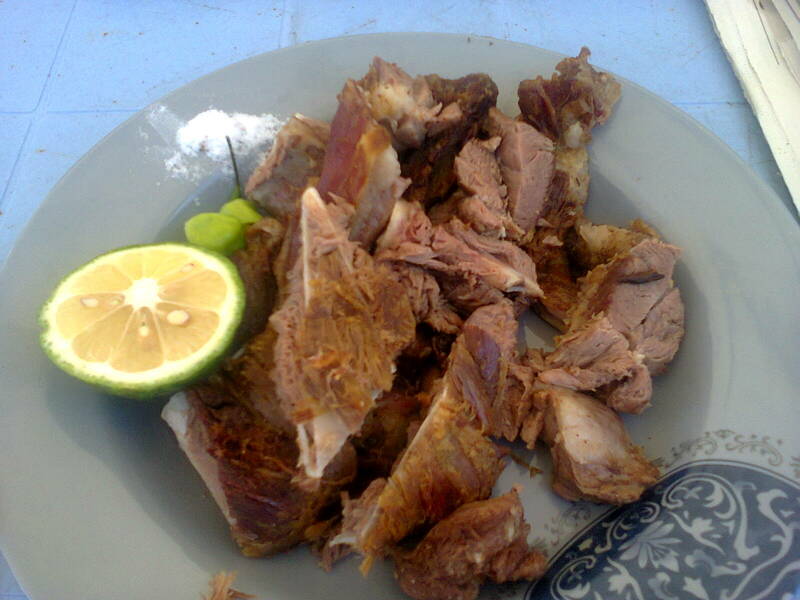 What about a plate of Nyama Choma? You can't avoid this because it's what I come for in the first place. You are welcome, it's Halal. Are you in need of a drink ? Live music was so available to keep the rhythm in style. While you have to enjoy Nyama Choma and a drink of your choice but mostly best beer in Africa Safari Lager, music had to make the beat go on and create a mood. A competition without audience and or fans is as good as dead. 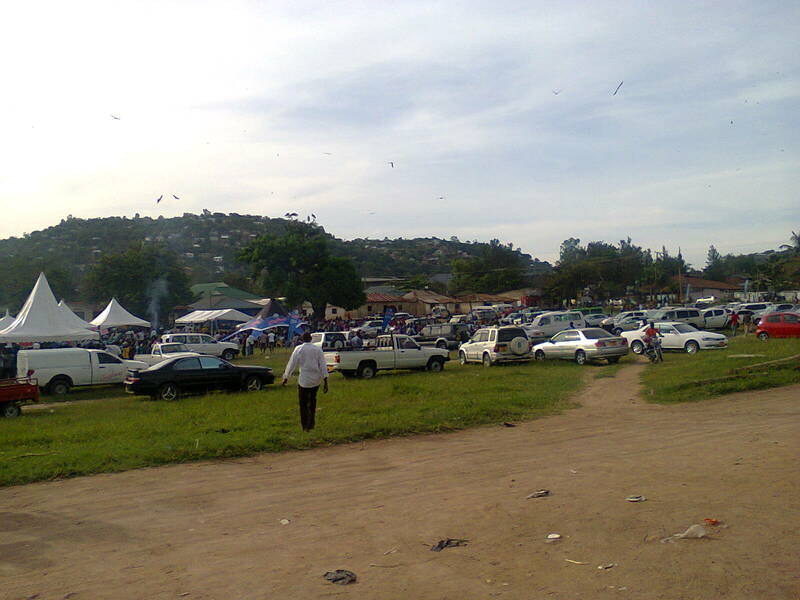 But Nyama Choma Competition in Mwanza was parked with a blast. 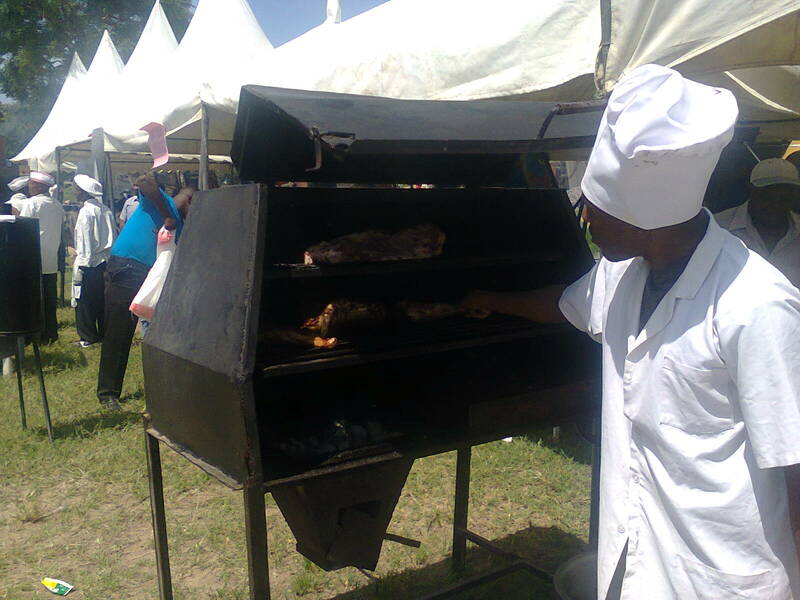 So are you planning for the next year season of Nyama Choma Competitions? 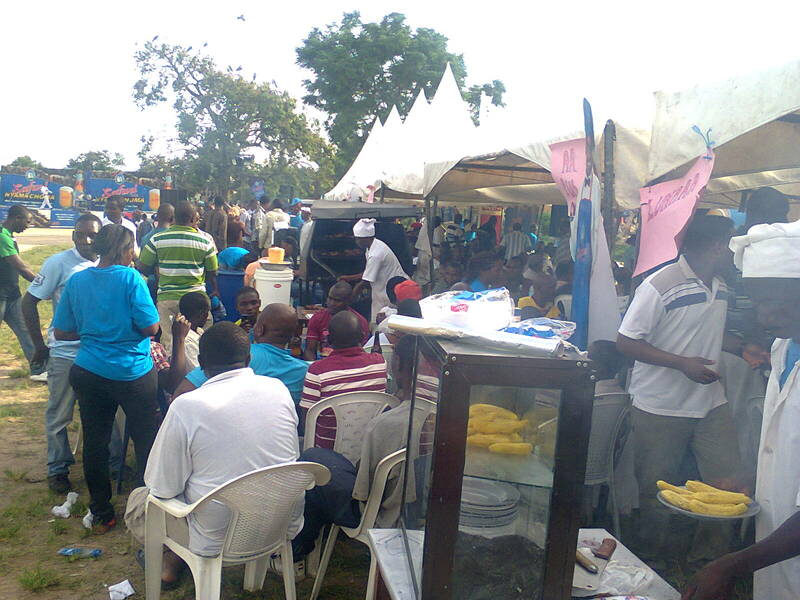 You can still catch up with the competition in Arusha on 24th March 2013. But if its impossible worry out there is always next time. 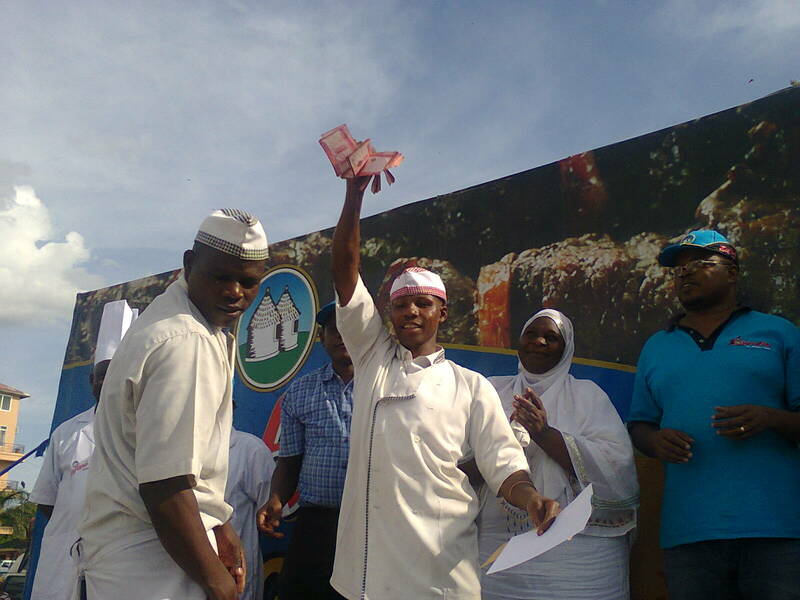 Winners from other regions of Mbeya and Dar es salaam are Saigon Pub and Titanic Bar from Vingunguti respectively. Do you like the competitions? If yes or not please drop your ideas on the comment box. As the orgnanizers of 'The Nyama Choma Festival, a fully patented event property we would like to ask you to remove the association with Safari as their property is entirely different from ours. Please be sure to get all details when covering an event. come and have great time. Hi John and La Femme Guns! I would love to go to the festival since I missed the competitions. Please provide full details if possible the entire annual circle regional wise. 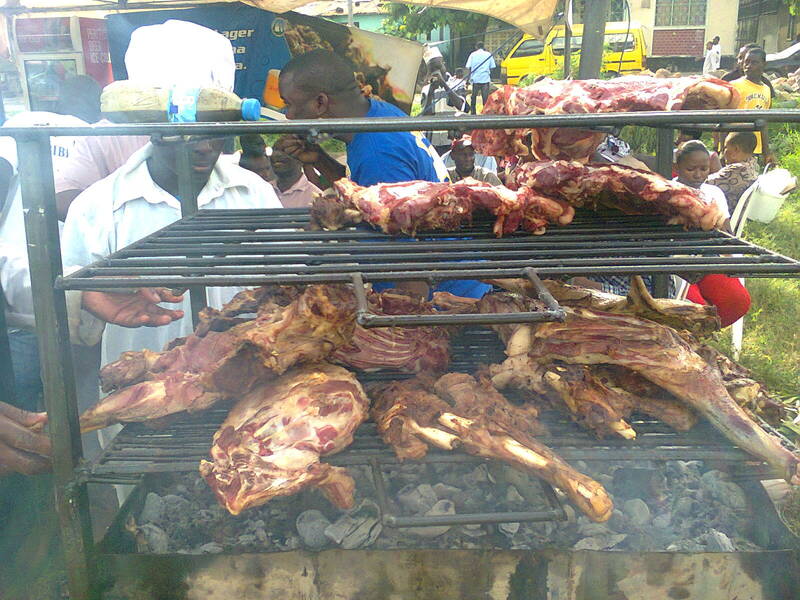 I love Nyama Choma. Jambo Tanzania! I managed to go through La femme Guns blog by clicking at her name on her comment and found out she runs to blogs 1.http://thecarolndosilounge.blogspot.com/ 2.http://thenyamachomafestival.blogspot.com/. But surprisingly she didn't bother to mention any of her claims. Very weird! I would like to come to the festival.